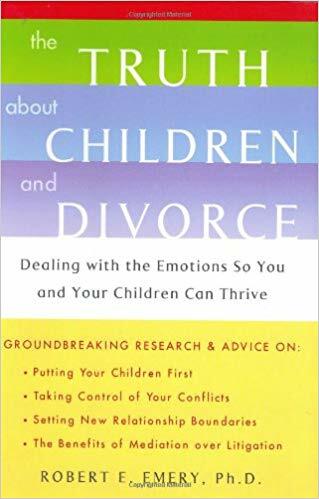 Long recognized as the authoritative guide for clinicians working with divorcing families, this book presents crucial concepts, strategies, and intervention techniques. Robert E. Emery describes how to help parents navigate the emotional and legal hurdles of this painful family transition while protecting their children’s well-being. 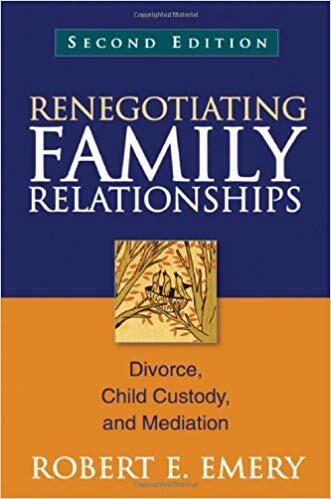 The book is grounded in cutting-edge research on family relationships, parenting, and children’s adjustment, including Emery’s groundbreaking longitudinal study of the impact of divorce mediation versus litigation. 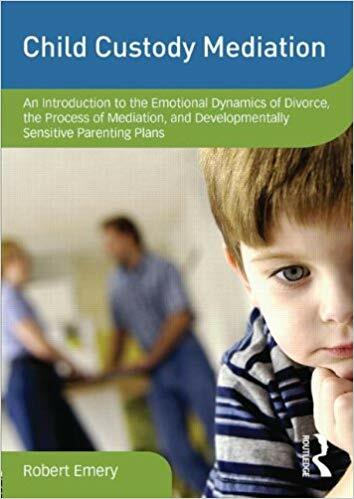 It provides a detailed treatment manual for mediating custody and other disputes, developing collaborative parenting plans, and fostering positive post divorce family relationships. In this workshop, Dr. Emery reviews the research on the impact of divorce on children and presents child custody mediation as a way to ameliorate some of the risks associated with divorce. He describes research findings on the risk of divorce and divorce rates from various countries. In addition, he describes the impact of divorce on children’s relationships with both parents. Dr. Emery also summarizes the research comparing two approaches to adversary settlement: mediation and litigation. 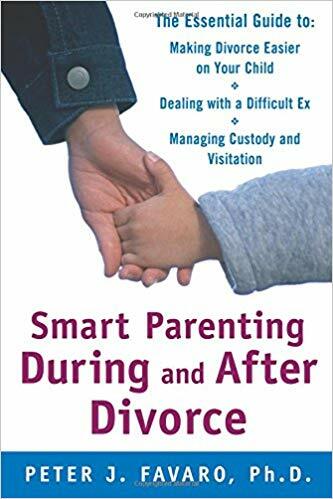 Lastly, he provides guidelines on conducting custody mediation and gives examples of developmentally sensitive parenting plans. Laura Wasser has been practicing in her field for nearly twenty years, represented many of the country’s top celebrities and has been celebrated for her unique style, her empathy and her expertise. Wasser’s personal and professional life have been profiled by publications like the Los Angeles Times, Vogue and Interview. Most important, her approach is different from almost any other and she articulates it in a simple manner. Laura Wasser addresses an entire generation who want—and need—to handle their breakups differently. 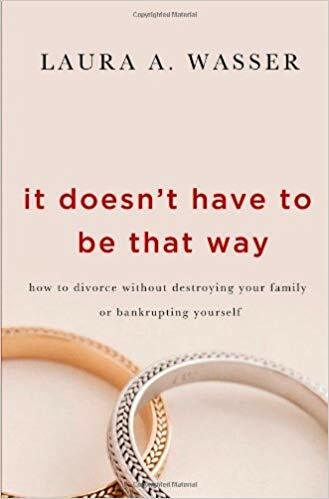 Wasser acknowledges that this generation’s realities have evolved greatly since the previous generations in almost every way, and that they want to get divorced cheaply and efficiently and maintain control of the process themselves. The daughter and partner of a prominent Los Angeles Family Law attorney, she has a deep history in the field, and she knows the available roads to resolution like nobody else. At times psychologist, at times strategist, and distinctly of this generation, Laura and her book will offer readers safer passage through what can be a devastating time, emotionally and financially. Dr. Peter Favaro has been a court-appointed child custody evaluator for 15 years. He wrote this guide for parents going through divorce. As a child psychologist, he understands the effects divorce can have on families, especially when conflict between the parents, lawyers, visitation schedules, and other issues directly affect the child. Favaro addresses 50 essential topics in short chapters, including suggestions on how to make this difficult situation less stressful.